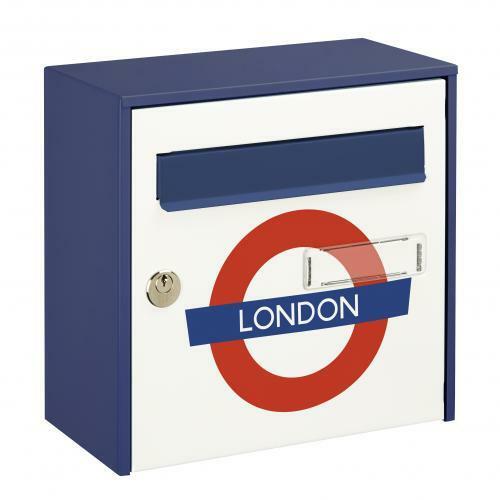 With its classic yet modern and eye catching design, this letterbox is ideal for home use as it can hold a large amount of mail. Easy to use, it can as well keep your mail dry as it is weatherproof. 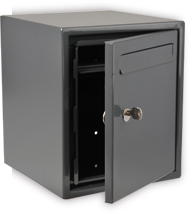 This letterbox has anti-theft features as well : it includes a 5-pin security lock. 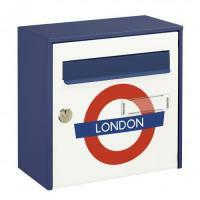 With its Underground logo permanently printed, your letterbox will stand out and show you are proud to be a Londoner!